A new, startling discovery reports that the morning after pill, NorLevo, isn’t always effective for women who weigh over 74 kgs, and will not work at all for women who weigh more than 79 kgs. NorLevo is made by French manufacturer HRA Pharma, and the company has recently revised its packaging to indicate the problem they have found in their product. The Food and Drug Administration (FDA) responded to Redden’s story on Mother Jones, stating that they were deciding whether or not pharmaceutical companies in the US that sell similar products should change their labelling. Aside from the obvious issue with not informing consumers about the weight problem, this discovery means that many women are no longer able to use the medication, particularly if they want effective, reliable birth control. 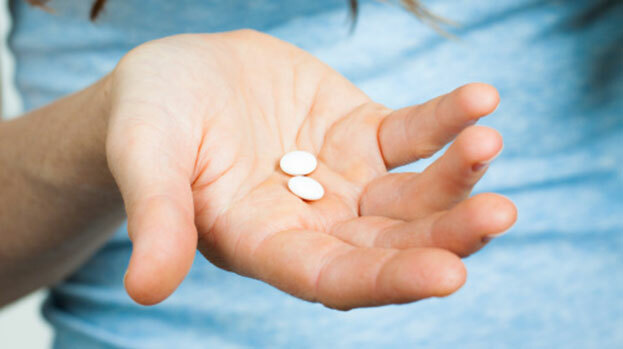 While many birth control pills in the US require a prescription for use, Plan B and other generic emergency contraceptives are the few that are available to all without a prescription. There is a definite issue when, not only do women have trouble accessing birth control, but now have to worry about whether or not it will work properly because of their weight. This entry was posted in News, World and tagged birth control, contraceptive, overweight, women. Bookmark the permalink.